Pineal gland activation is a topic, drenched in mysticism. Today, people are starting to revive knowledge that was once forgotten. But what is the pineal gland? Located in the middle of the head, about the size of a pea, sits the pineal gland. 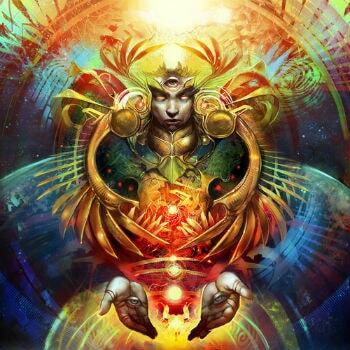 The material world, the spiritual world and higher frequencies are the connecting link with the pineal gland. When feelings of increased awareness and stress enter your body, the pineal gland secretes a natural hormone called dimethyltryptamine or DMT. DMT is also being produced by particular plants and commonly used in shaman practices by the ancient Mayans and other tribes. In the drink known as ayahuasca, DMT is usually one of the primarily active ingredients. Shamans take the DMT drink to peek into the future or go on journeys inside the Universe to accumulate higher knowledge. Pineal Gland Activation – The Effects. In the past, Native Americans had long hair because they believed this was their antenna to their sixth sense. However, being recruited for the U.S. Army, they had to cut their long hair into short one. Studies were then done and proved that Indians’ long hair was the secret to their tracking and special abilities such as waking from sleep when an enemy tries to slip in near unnoticeable. After learning that, the researchers allowed them to grow their hair again. – better memory and comprehension of new information. Our Pineal Gland Antennas Are a Mirror of Our Current State. 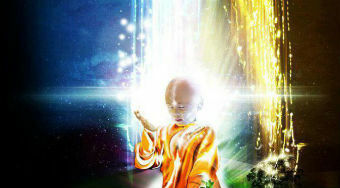 According to author and spiritual teacher Drunvalo Melchizedek, every human being has a set of pineal gland antennas. These antennas are invisible to the physical eyes. Located in different parts of your head, the form and shape of the antennas are a mirror of the condition of your pineal gland. Drunvalo claims that if a pineal gland is activated and well-taken care of, the pineal gland antennas are perfectly straight. However, if the pineal gland antennas are in the form of waves, it means your pineal gland isn’t functioning as supposed to. And the cool thing is that you can see your pineal gland antennas by managing to tune in your inner vision. In today’s world, because of improper social programming and neglecting the ancient knowledge from the Mayans and other tribes all over the world knew, our spiritual antennas are shaped differently. Our pineal gland antennas are linked with our heart and receive images from it. An activated pineal gland corresponds to an aligned heart and mind, working together. Someone asked me: Is the pineal gland the third eye? 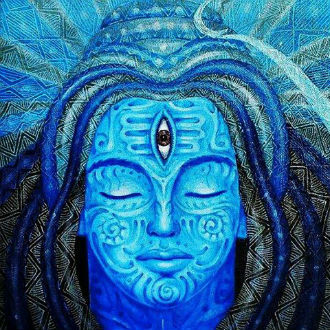 If we take a look back at history, we will see that the Mayans and other ancient tribes called it the third eye or the mind’s eye. Recent scientific studies show that the pineal gland looks like an eye, having the same size of your physical eyes. It has color receptors inside and lens on it for receiving light. The third eye for many people closes when they hit puberty. The primary cause for this is fear. Since an early age, parents instill this fear in their children about psychic abilities as a whole. They tell us that those capable of doing paranormal things are evil. People got burned alive for having psychic abilities in the past. Authorities have a done a great job to turn us away from what seems to connect us with our true Self. The result? Media controls us far more easily. Burying our psychic abilities happens in our early years. Parents instill this fear in their children as an always running program in the background of our mind – in the unconscious. 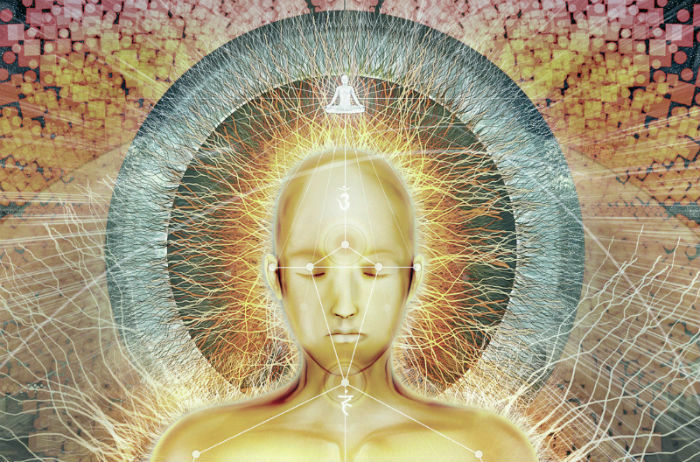 Pineal Gland Activation – Threats & Solutions. As humans, we have almost endless opportunities. 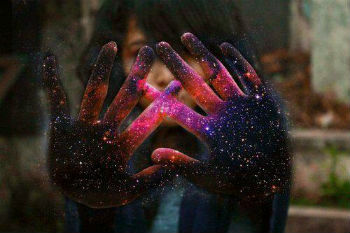 We can be the directors of our reality. But the problem is we don’t know that. We live unconscious for the most part of our short lives. The spiritual world rewards us with gifts for our service. We bring these gifts with us when we incarnate on Earth. When we grow older, our hormones undergo changes causing a dormant pineal gland and losing much of our power. The secret ruling commanders goal is to make us more asleep & more easily exploited. One way they constrain our powers is through fluoride. Fluoride is a highly toxic product that calcifies the pineal gland. Fluoride is present in the water we drink and the food we eat. When we intake fluoride, the pineal gland becomes calcified and deactivated. We’re no longer capable of experiencing those higher vibrations as when we were younger. There is a way to counter this. You can limit or stop the intake of tap water. Better alternatives exist. Do a pineal gland detox.